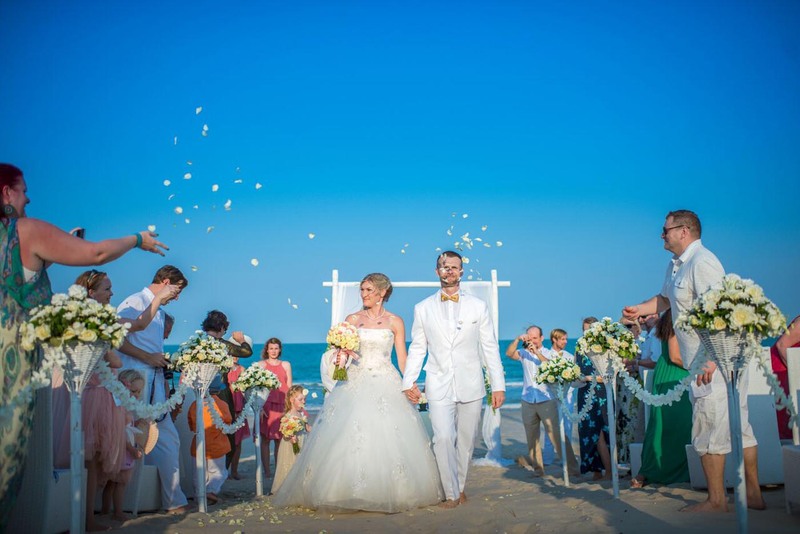 Luxury Beach Resort Khanom – Aava Resort & Spa sits on beautiful Nadan beach, a 9km stretch of pristine golden sands and clear blue water and offers 28 luxury villas and suites. 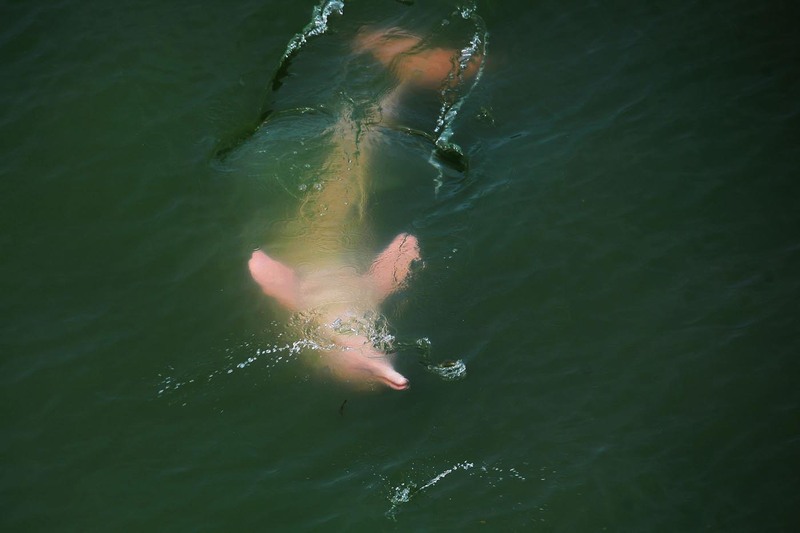 Khanom, is now becoming one of the new upcoming tourist destinations in Thailand, offering beautiful untouched beaches, clear blue waters, swaying coconut palms, lush green landscape, limestone mountains and it is also home to the rare pink dolphins. Khao Luang National Park is also within easy access of Khanom and a great option for a day trip. 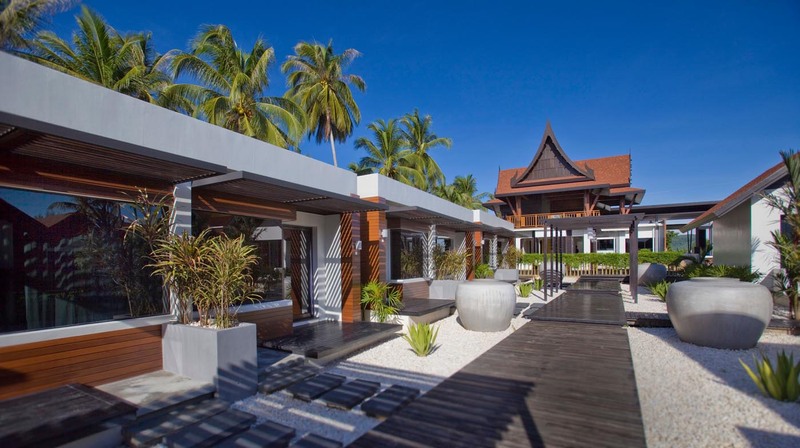 This luxury beach resort was influenced and designed by one of Scandinavia’s top designers along with a Thai architect. 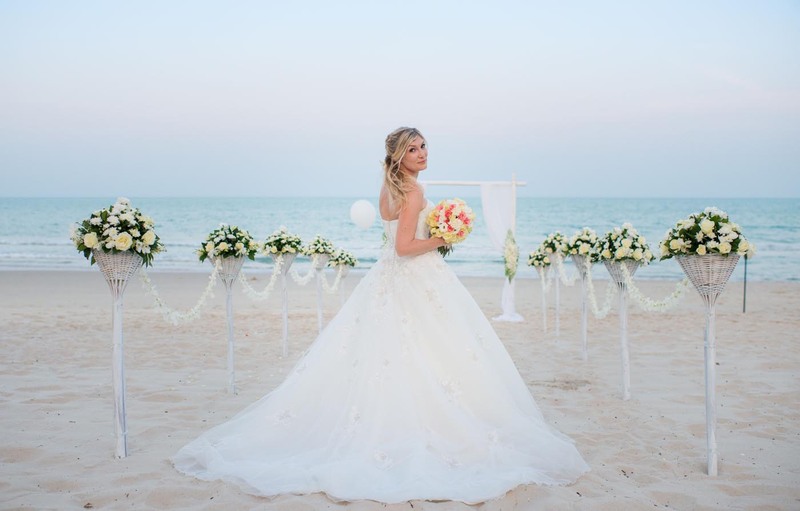 Aava offers unique Scandinavian quality and elegance complimented by traditional Thai influence. 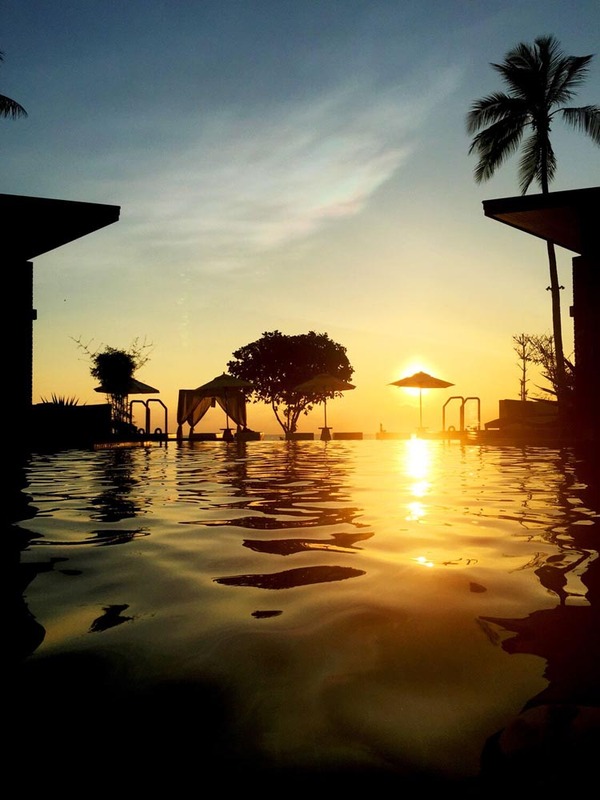 Aava Resort & Spa also combines traditional Thai friendliness and family values with Scandinavian quality and elegance. 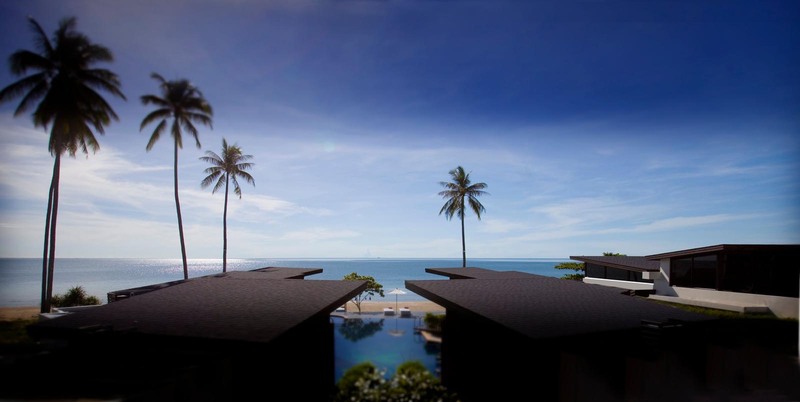 Khanom is within easy access of Surat Thani and Nakhon Si Thammarat airport (approx. 60 to 90 minutes) with around 6 flights per day from Bangkok. 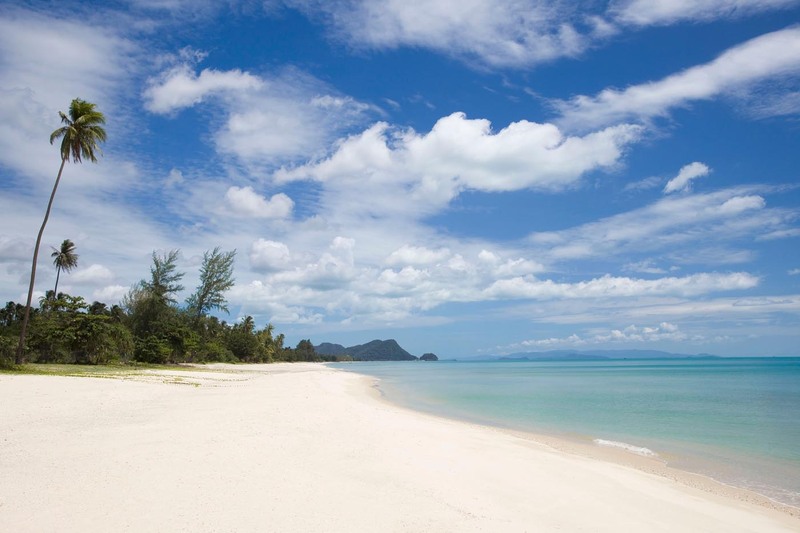 Koh Samui is also within easy access by boat (90 minutes) and so offers a great twin centre option. Surrounded by quiet beaches, caves, waterfalls and the friendly local people. 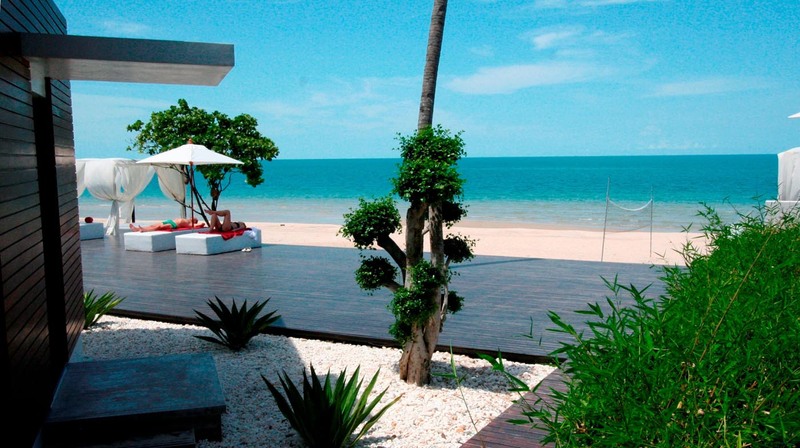 Khanom is the ideal destination for those seeking a quieter holiday in a destination a little off the beaten track. The 28 rooms are split into four categories. 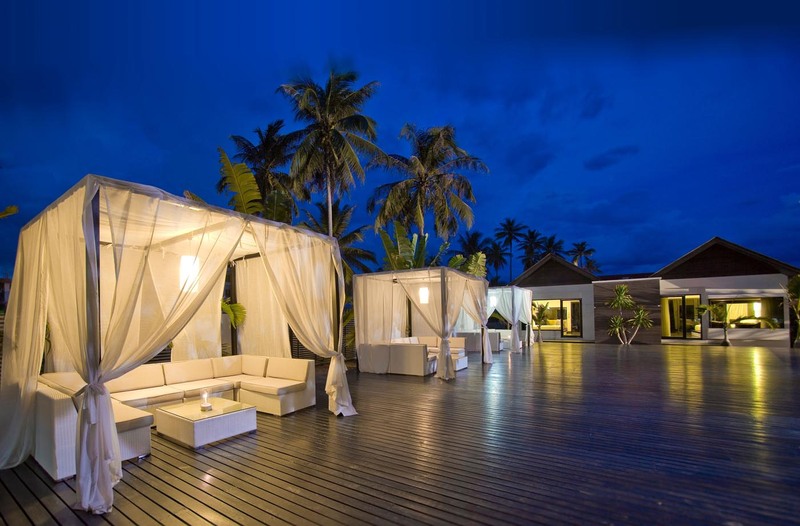 Aava Resort has created a fresh unique look that is easily noticeable in the design and decor of these rooms. 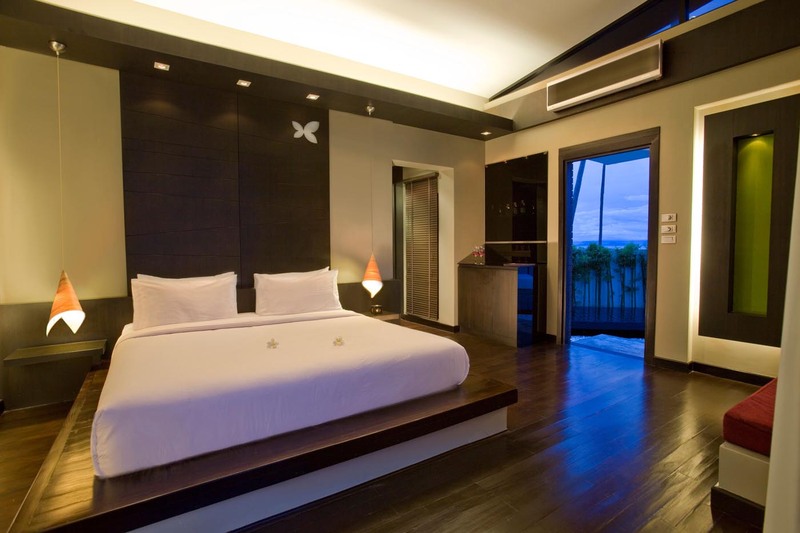 All the rooms are decorated harmoniously with the natural surroundings. 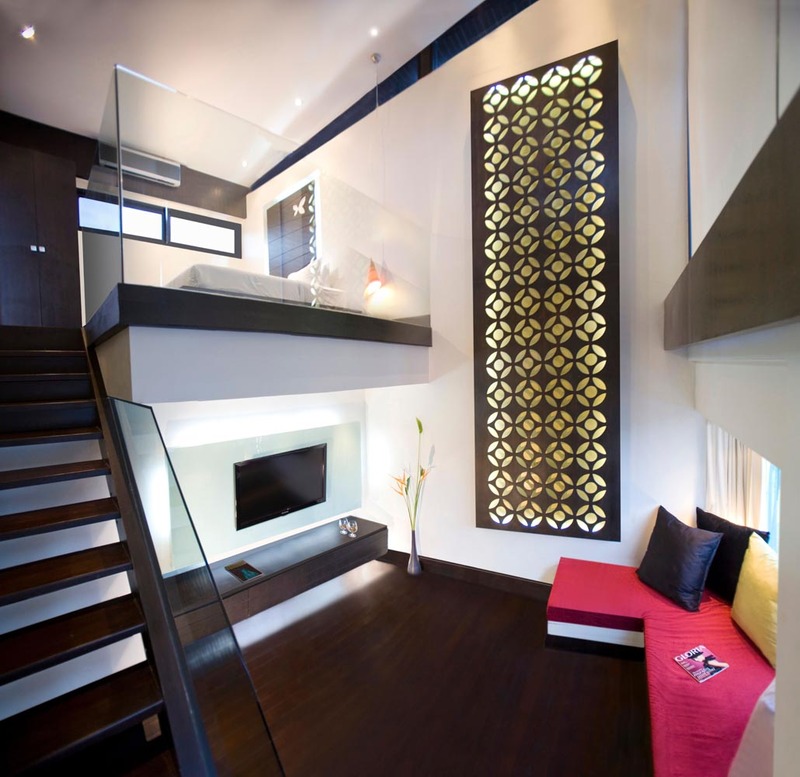 The 25m² Deluxe Bungalow is elegantly furnished to give a trendy yet luxurious feel. 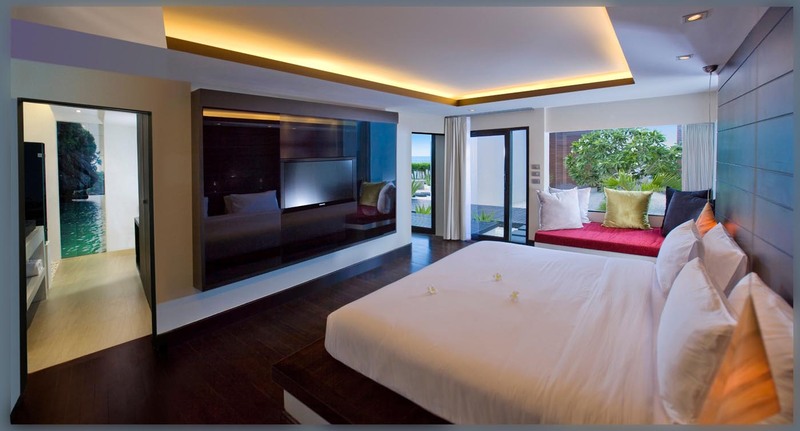 With a spacious bathroom and a front terrace the Deluxe Bungalow house a queen size bed or two separate single beds. 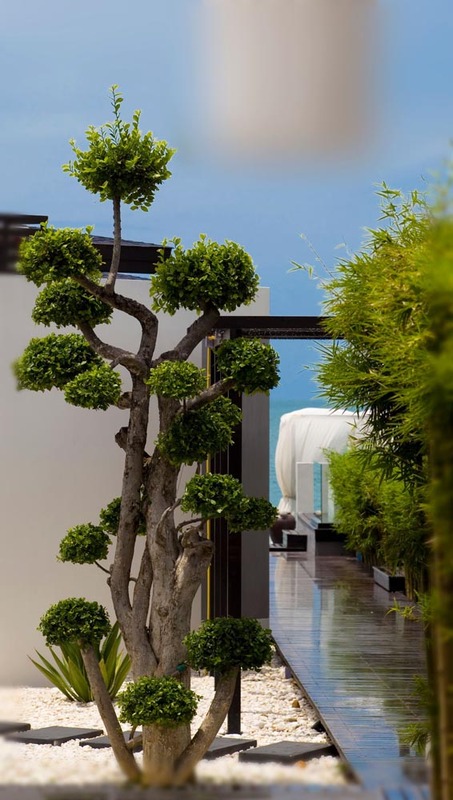 The 34m² Superior Bungalow have a secluded cosy garden view terrace making it a perfect place to relax or indulge in a book in total privacy. 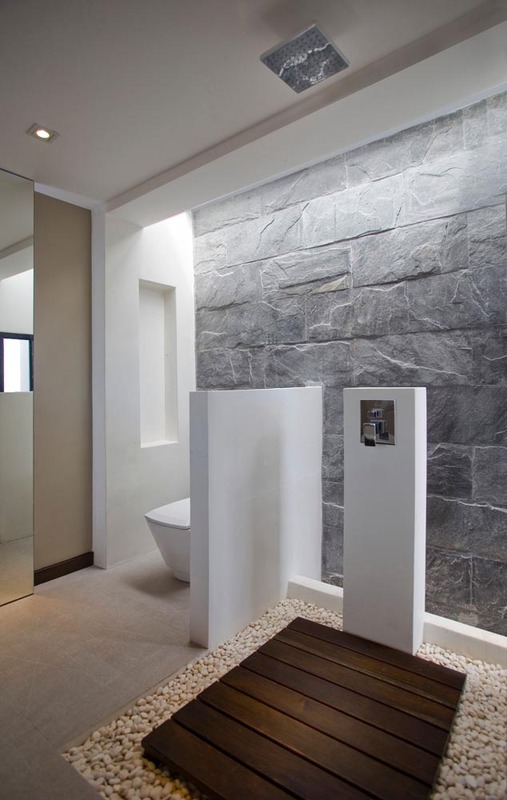 The bathrooms in the spacious Superior Bungalows include a bathtub to maximise your relaxation. 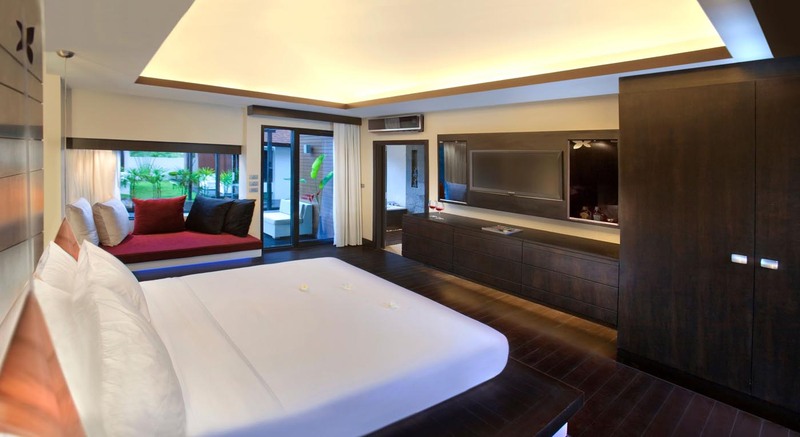 Superior Bungalow is available with a queen size bed or two separate single beds. 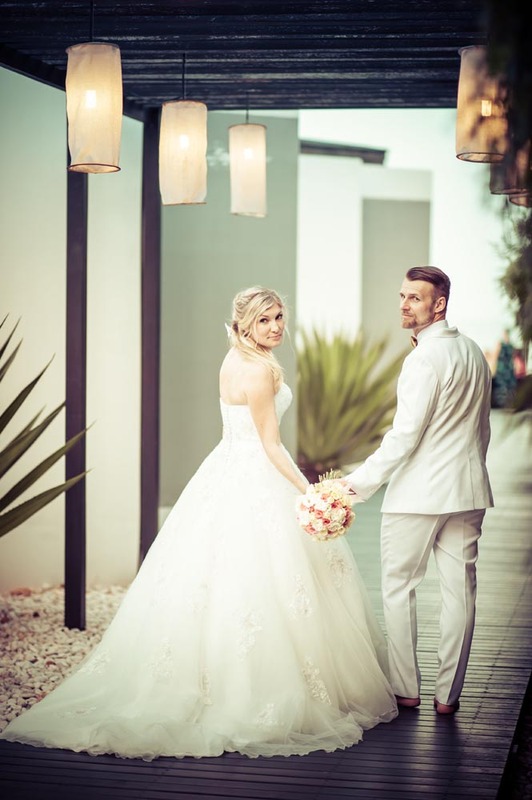 The 38m² Poolside Villa are luxurious to the deserving guests as it offers a spacious 11m² terrace with direct access to our large swimming pool. 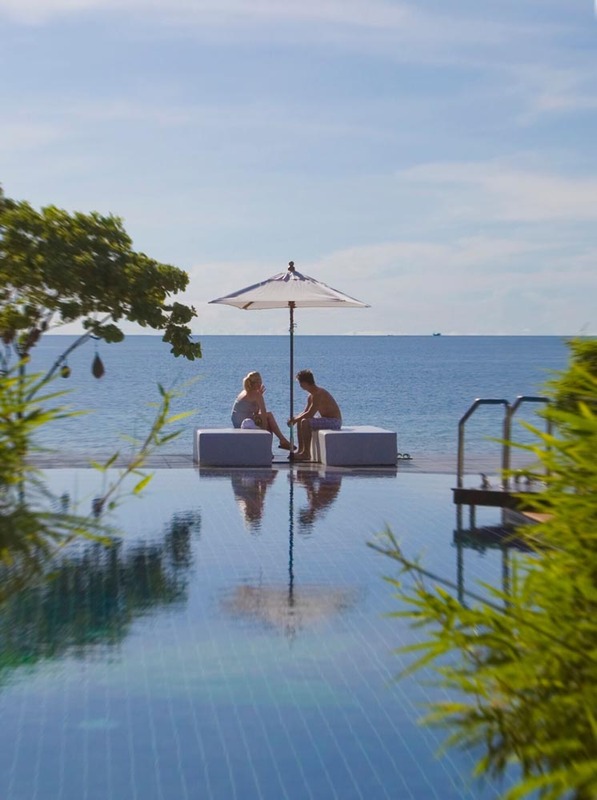 All our Poolside Villas are situated right on the beach front and host to a scenic view of the sea in the Gulf of Thailand. 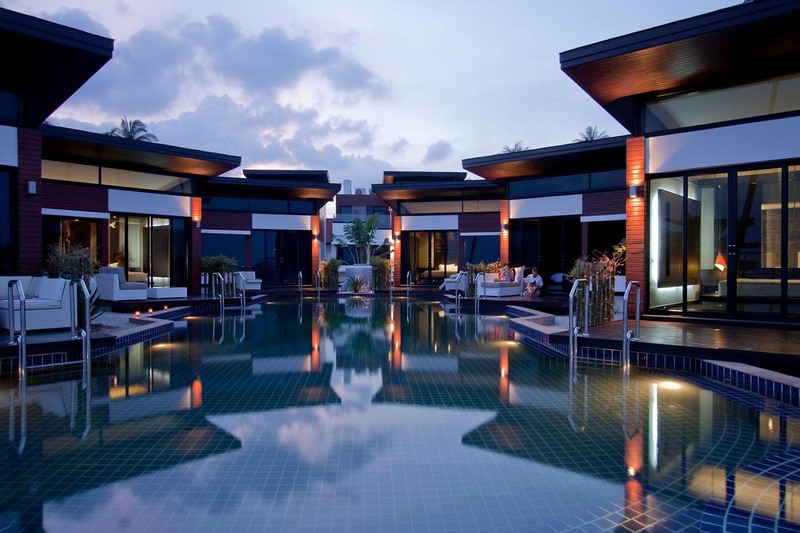 These luxurious Villas come with a king size bed, a sea view bathtub and pool side patio. Commodious and luxurious, the 70m² Family Villa is the perfect choice for families or a group of friends. 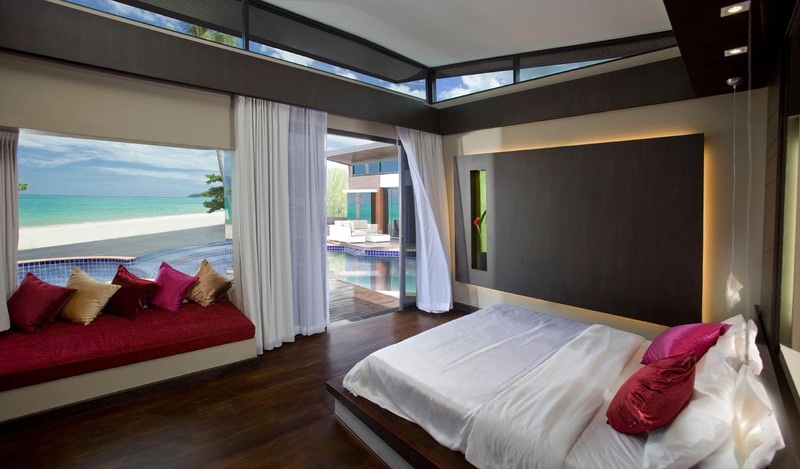 Consisting of two bedrooms, the Family Villa possesses an unbelievable ocean view from its second floor. 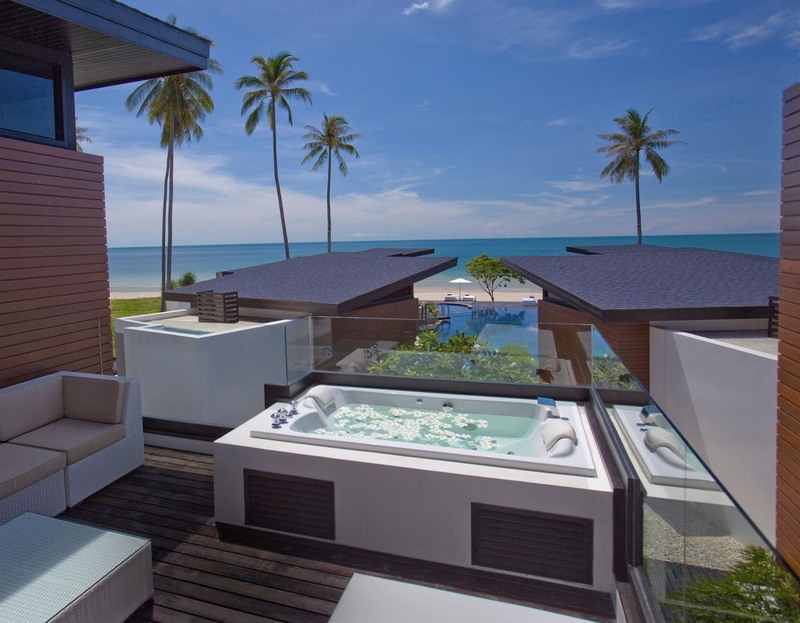 You can enjoy a sea breeze on your large 17m² sundeck with a private open-air Jacuzzi. 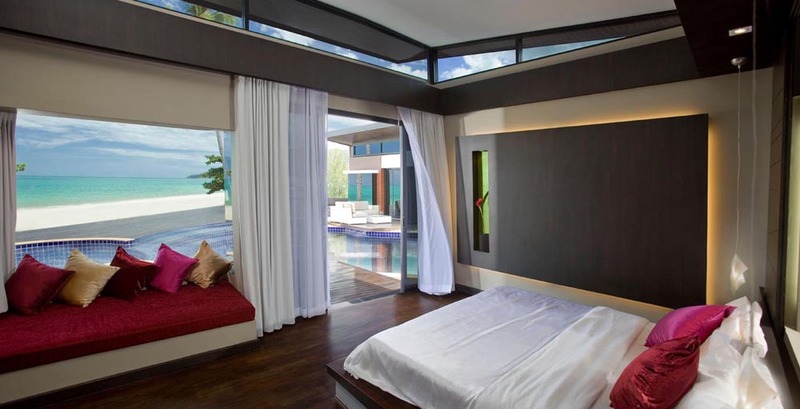 The Family Villa has 2 bedrooms, 2 bathrooms, a living room and a sundeck. 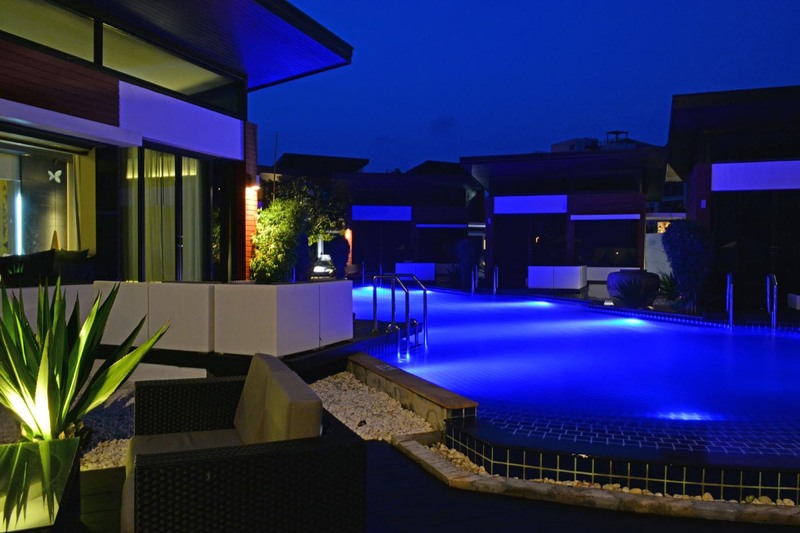 Most accommodation feature: 37’’ LCD Television, Terrace with swimming pool access, Bath Tub, Day Bed, Air Con, Mini Bar, Safe deposit box, Telephone, Wi-Fi, Hair Dryer, Bathrobe & Slippers. 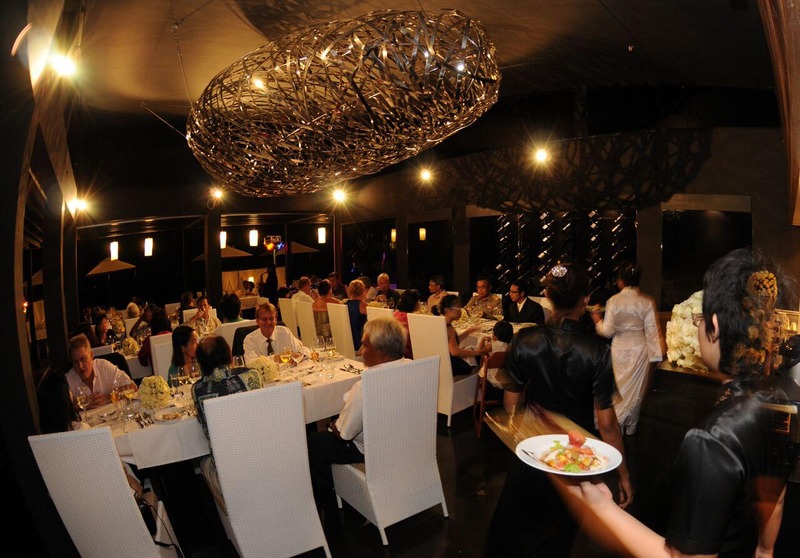 Aalto restaurant offers you a romantic and stylish ambience to enjoy a fine dining experience on the beach. Aalto’s menu is a combination of Asian and European influences. At Aalto experience new flavors not only from Euro-Asian fusion cooking, but also from classic European and Asian dishes. In addition to its menu, Aalto restaurant has created a fulfilling wine selection to satisfy keen wine connoisseurs. Located on the roadside is the Aava Pizzeria & Bakery. A charming little restaurant that provides traditional wood fire oven pizzas, freshly baked breads and delicious pastries. 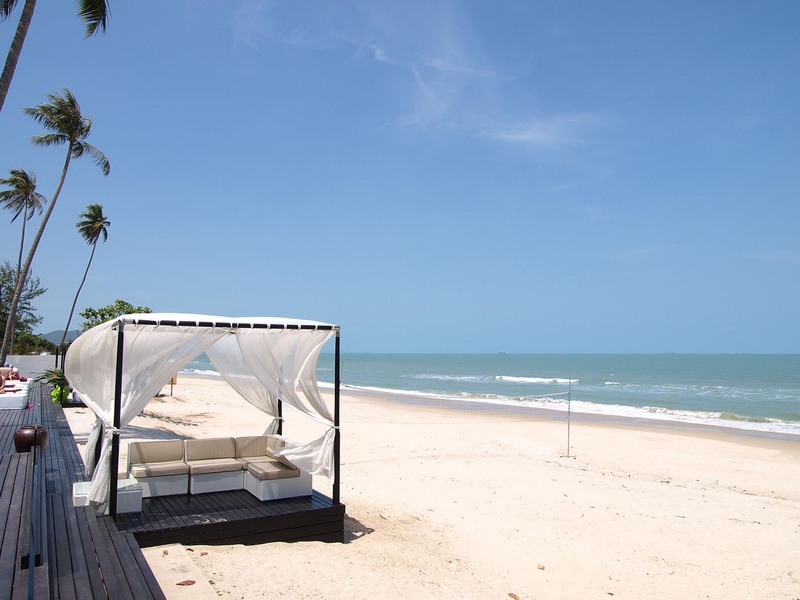 Khanom is a small country town on the Gulf of Thailand. It has a local population of 11,000 people of all walks of life. The main sources of livelihood in Khanom are farming and fishing. The agricultural landscape is carpeted with coconut, rubber, palm oil, pineapple and banana plantations with grazing cows roaming freely. One can really enjoy laid-back lifestyle of the friendly villagers. 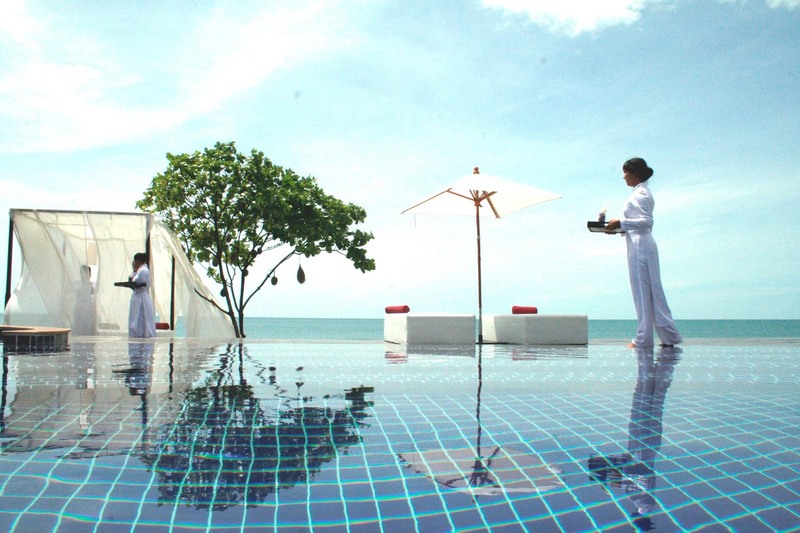 Aava Spa is built to respect ancient Thai traditions of architecture as well as spa treatments. To give your mind, body and soul the maximum relaxation and healthiness during and after your holiday, Aava Spa has created a menu of different spa treatments ranging from a 30 minute. 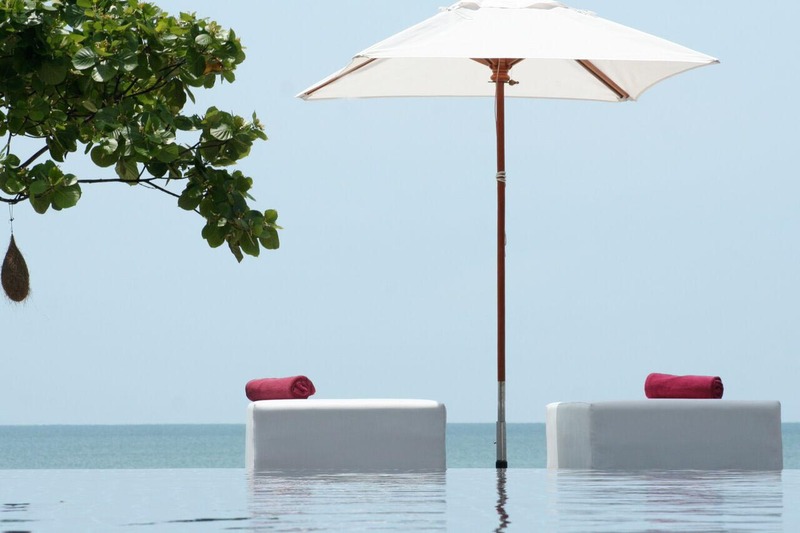 Thai massage to our therapeutic pampering packages. 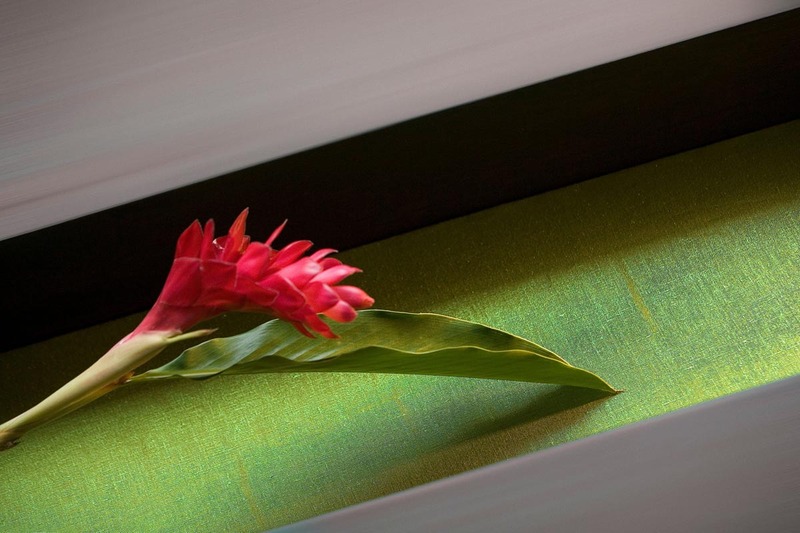 We guarantee that in Aava Spa your mind will rest and you will notice spending a moment without worries.